The trend of larger companies snapping up craft distilleries continues: Moët Hennessy, the parent company of Glenmorangie and Ardbeg scotch, has acquired Woodinville Whiskey Co. for an undisclosed sum. The deal sees the distillery, warehouses, and whiskey stocks go to Moët Hennessy, which also owns Hennessy cognac and the Dom Pérignon, Moët & Chandon, and Veuve Clicquot champagne brands. Woodinville currently has a straight bourbon and rye, both 5 years old, as well as a straight American whiskey and “microbarreled” 100% rye whiskey. Under the terms of the deal, co-founders Orlin Sorenson and Brett Carlile will continue to oversee the distillery’s operations, and no employees’ jobs will affected. 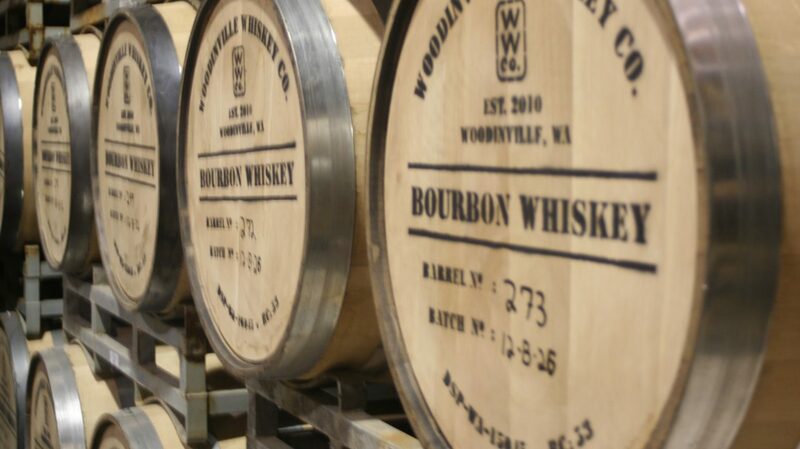 The namesake of its hometown near Seattle, Woodinville Whiskey Co. was founded in 2010. 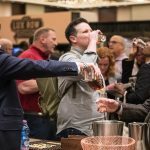 The distillery has made its own whiskey from the start, bringing in former Maker’s Mark master distiller and craft whiskey expert Dave Pickerell as a consultant. 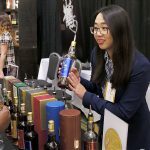 “They’ve followed everything I suggested to the T,” Pickerell recently told Whisky Advocate, describing the strategy he advises new craft distillers to adopt. And that’s exactly what Woodinville has done. 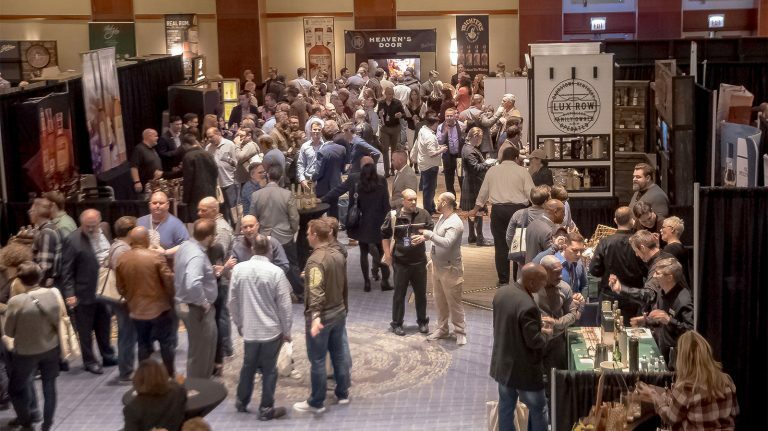 In a state that’s overflowing with locally made whiskey, beer, wine, and other handcrafted products, Woodinville stands out. The distillery solely uses grains from the Omlin family farm in Quincy, Washington, and it makes all its whiskeys on a 1,320-gallon pot still with a 16-plate rectifier, producing seven barrels a day. In the seven years since it first began distilling, it has won a lot of fans. 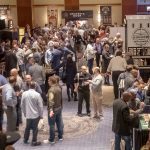 (Pickerell describes the following as “cultish.”) People camped out for two days ahead of the first release of 5 year old bourbon in September 2015, and recently Starbucks’ Reserve Roastery and Tasting Room in Seattle began offering whole-bean coffee that had been aged in Woodinville barrels. Currently, Woodinville’s whiskeys are only available in the state of Washington, but with the acquisition, that will certainly change. Moët Hennessy has plans to increase production and bring the brand to more states. While the company has not stated whether Dr. Bill Lumsden, the head of distilling and whisky creation at Glenmorangie, will collaborate with Woodinville or provide guidance as the distillery grows, this seems a likely scenario. 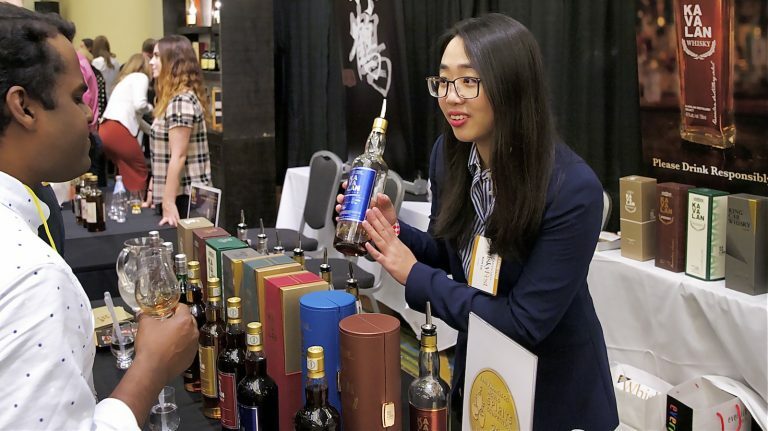 After all, Lumsden’s expertise has made Glenmorangie and Ardbeg two of the most popular scotches among whisky lovers—why shouldn’t Woodinville be next? This is Moët Hennessy’s first purchase of an American craft distillery, but plenty of other multinational spirits companies have acquired small U.S. whiskey brands in part or full—from Bacardi (Angel’s Envy), Rémy Cointreau (Westland) and Pernod Ricard (Smooth Ambler) to William Grant & Sons (Tuthilltown) and Constellation Brands (High West, Catoctin Creek, Bardstown Bourbon Co., and Nelson’s Green Brier). 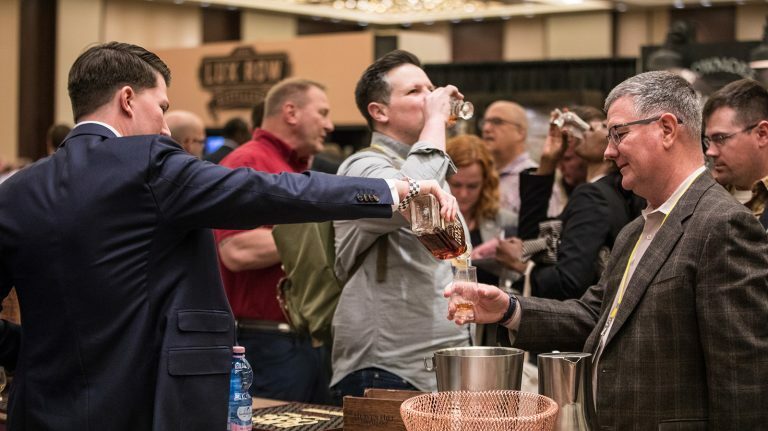 Whisky Advocate is keeping an eye on the trend—read our recent analysis here—and we predict there will be plenty more deals made before the end of 2017. AcquisitionsCraft WhiskeyMoët HennessyNewsWoodinville Whiskey Co.